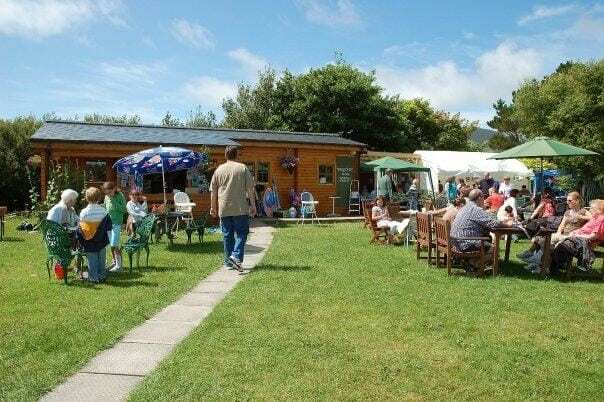 Barbara's Beach Cafe is open 7 days a week during the summer from 10am to 6pm and serves a wide variety of sandwiches, toasties, pastries, cakes and ice-creams. Teas, coffees including cappucino and latte, hot chocolate, soups and soft drinks available too. 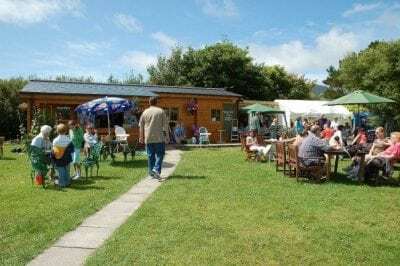 - We also host wonderful Country Market each Sunday in June, July and August offering a wide selection of homebaking, artisan foods including cheese and specialty breads, jams and chutnies. The market also has live music from local Folk and Jazz musicians and many stalls selling handmade goods like soap, cosmetics and jewellery and you will also find a selection of books, antiques and toys. - Caife Cois Trá is also open out of season too but hours are variable and need to be checked. - You will also find a wide variety of things for sale at Barbaras from beach toys and equipment to locally made jewellery and produce. - Barbara has a selection of black and white historic photographs of the region available as prints and framed prints. You are very welcome to browse while enjoying coffee and cake. - Caife Cois Trá is also a WIFI HOTSPOT.